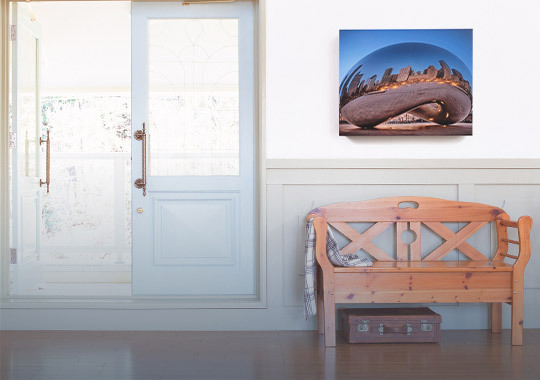 Get your panos off your phone and hang them on your wall. We offer 10 styles and are confident that we have a style that will meet your needs. Quickly and simply upload your image. Sizes & Prices can be found here. Custom sizes up to 60" x 120". Our typical lead time is 5 days to produce your product. All shipments are sent UPS. 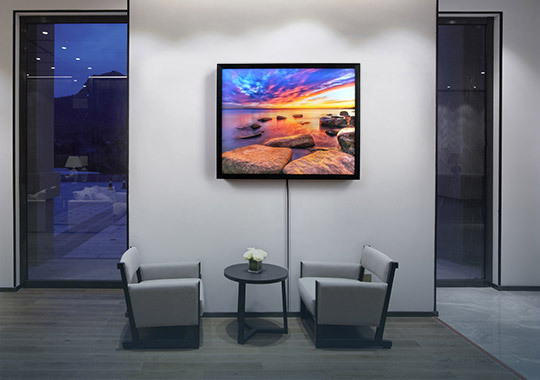 “As a Gallery Owner for over 30 years, I have realized that many shops come and go, but Artmill has the real experience with working on high-end artwork. In all my years working with Artmill, they have helped provide my clients with the most archival printing and presentation methods, and they have never let me down; they do consistently good work." What sizes are available? We offer standard as well as custom sizes up to 60" x 120". You may see common sizes & prices here. What is your production time? Most orders are produced within 5 business days. 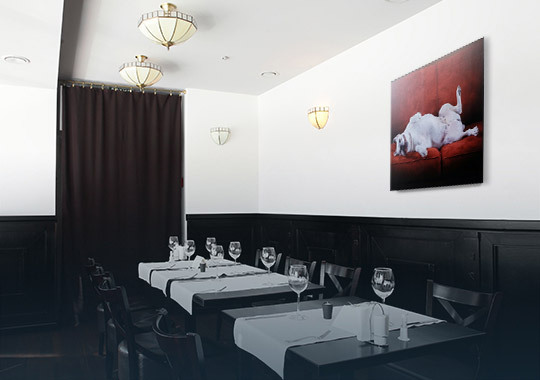 Lightboxes and Fine Art Frames require up to 10 business days. What are our most popular products? Our most popular products are the Floatmount and the Gallery Acrylic Facemount. What's the largest size I can order? We can produce as large as 60" x 120" for most products. What resolution do you recommend? We recommend files be prepped at 300ppi. Which colorspace do you recommend? We recommend Adobe RGB 1998. What files type do you accept? We accept uploads in .jpg, .tiff, and .pdf formats. What printers do you use? We print with Epson P-20000 printers. What's the largest file size I can upload? The site accepts files up to 200MB. How to I send you files larger than 200MB? 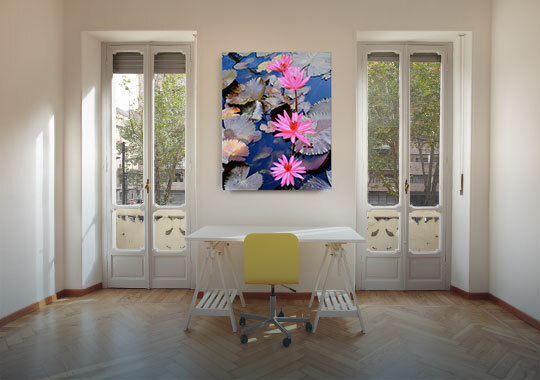 You may send large file for free with WeTransfer.com to orders@artmill.com.